There are many misconceptions when referring to plastic surgeons and cosmetic surgeons. Generally, patients assume that the two are equal when that is actually far from the truth. So what is the difference? After a surgeon completes medical school, he or she first serves as a surgical resident for at least three years. During these three years, they undergo meticulously rigorous training in all aspects of surgery. Then the next three years are focused primarily on plastic surgery training. 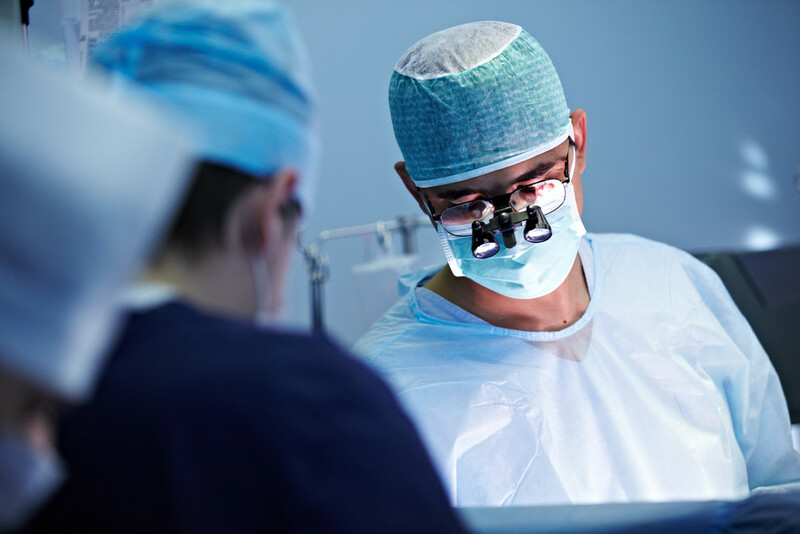 Overall, this surgical residency can last 6 to 8 years or more. Many surgeons also further their training after in specialty areas, including craniofacial, hand, aesthetic, pediatric, and microvascular. The training is the primary difference between a plastic surgeon and a cosmetic surgeon. Cosmetic surgeons are practitioners that may belong to any medical specialty. They could be a dermatologist, general surgeon, gynecologists, or others, who decides to perform cosmetic procedures. Cosmetic surgeons’ training can range from a year fellowship to short weekend training courses on how to perform liposuction, breast augmentations, or injection treatments. In summary, cosmetic surgeons do not carry as much training as plastic surgeons. When seeking a plastic surgeon, it is always to find one that has been certified by the American Board of Plastic Surgery (ABPS), which is the only plastic surgeon certification recognized by the American Board of Medical Specialties (ABMS). In Seattle, Washington, both Dr. Partington and Dr. Windle are both board-certified plastic surgeons. Cosmetic surgeons that claim to be board-certified may have received certification from the American Board of Cosmetic Surgery, which isn’t recognized by ABMS. They also may be certified by their specialty board, which may not even be in surgical specialties. This may be misleading, especially for patients seeking a qualified and expert surgeon for their upcoming procedure. If you are considering any aesthetic or reconstructive procedure, it’s important to be aware of the surgeon’s education, training, and certifications. You can make sure the credentials are authentic by checking with your state medical board or visiting credible web pages for verification.